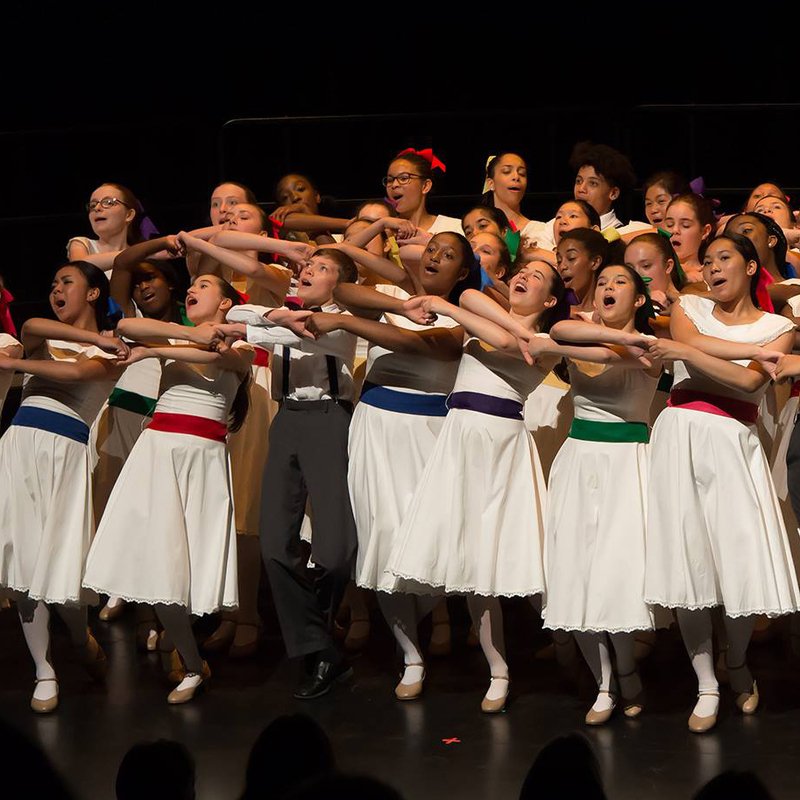 The Young People’s Chorus of New York City and Associate Artistic Director Elizabeth Núñez celebrate the holidays in the splendor of the Metropolitan Museum of Art with a program of two joyous works for all who treasure the glorious music of the season. The performance opens with Benjamin Britten’s A Ceremony of Carols, a holiday cantata for chorus and harp. Since Benjamin Britten initially wrote this work while crossing the Atlantic aboard a cargo ship in 1942, it has become a traditional favorite performed particularly in English-speaking countries throughout the Christmas season. It will be followed by Samuel Adler’s The Flames of Freedom, a beautiful cantata for three-part, treble-voice chorus and piano. The eight short movements, which include well-known holiday songs and hymns, represent the eight lights of Hanukkah. Tickets start at $65, ages 5 and up. Bring the Kids for $1.